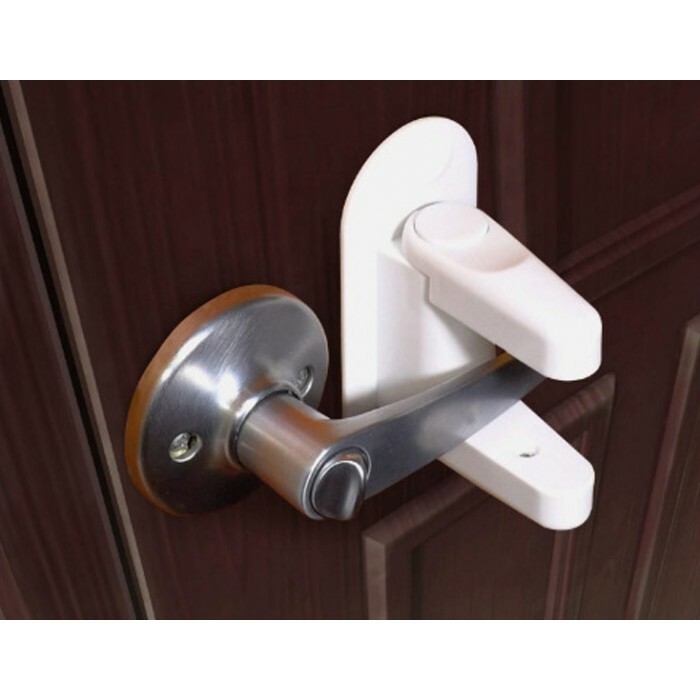 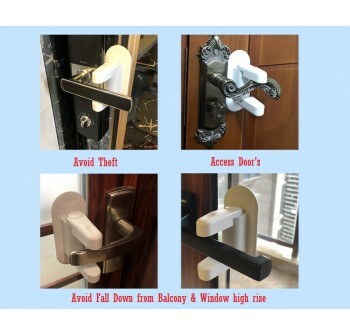 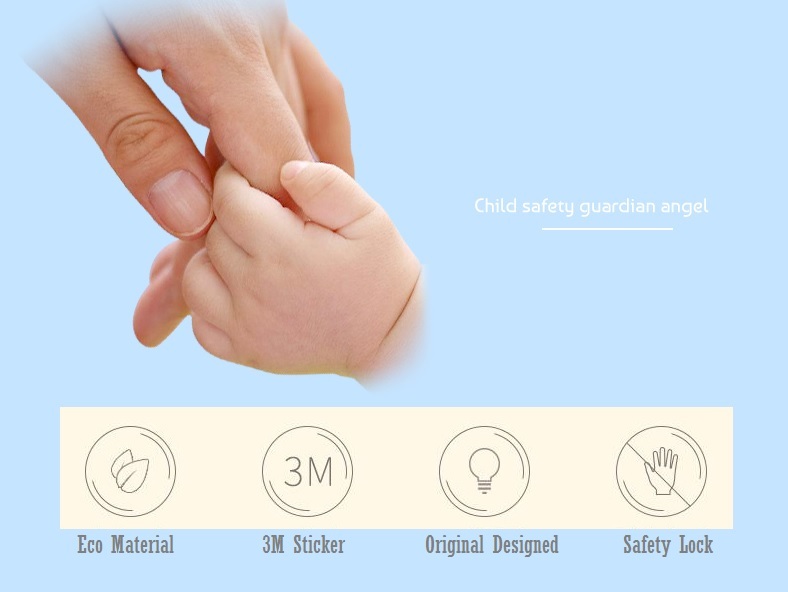 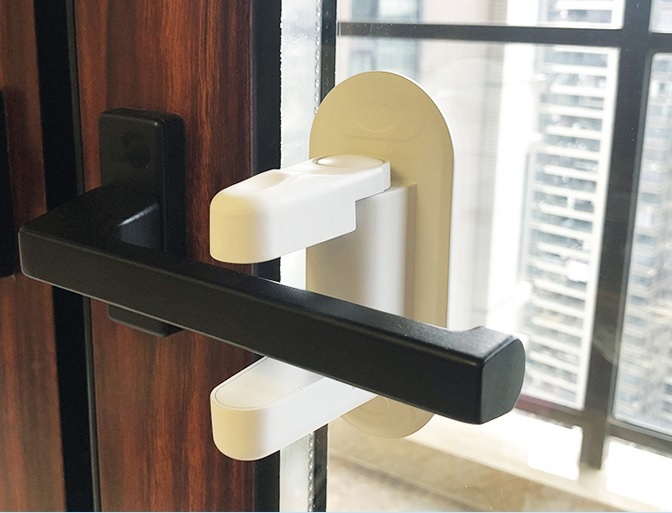 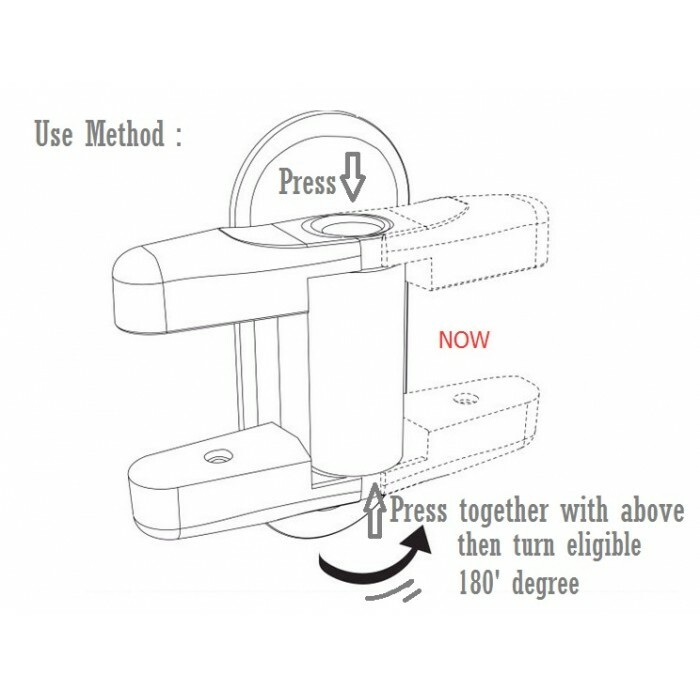 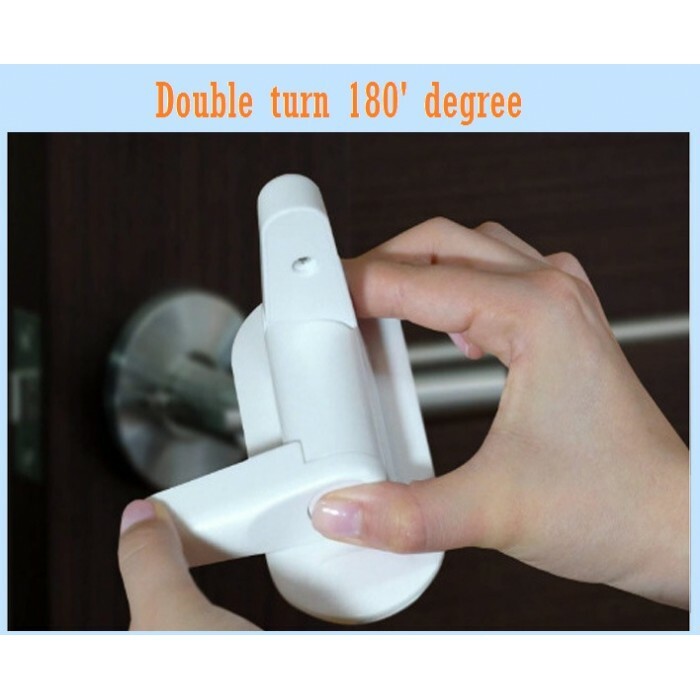 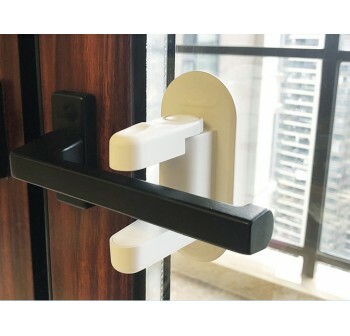 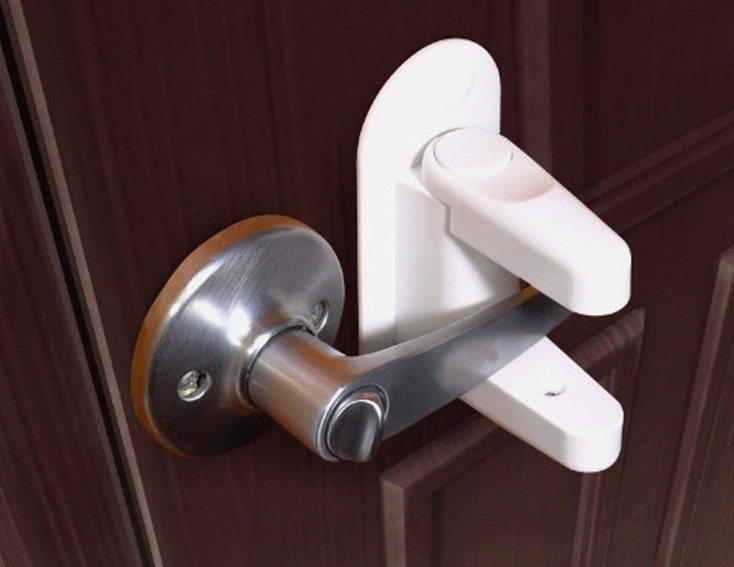 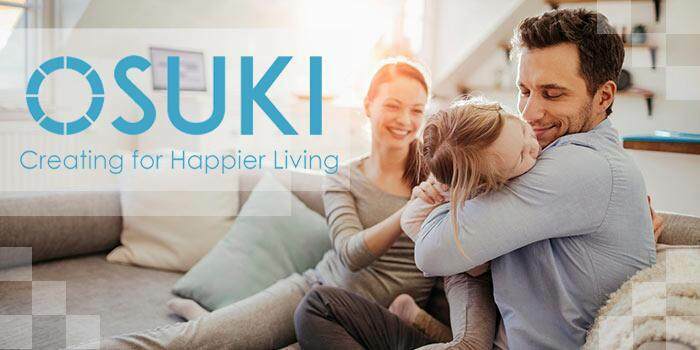 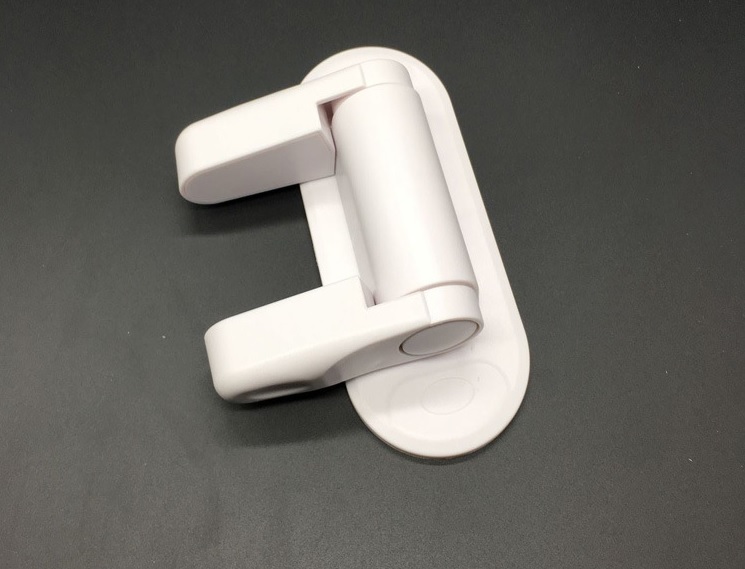 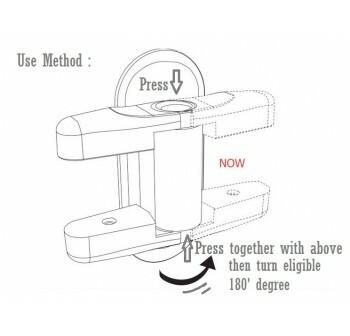 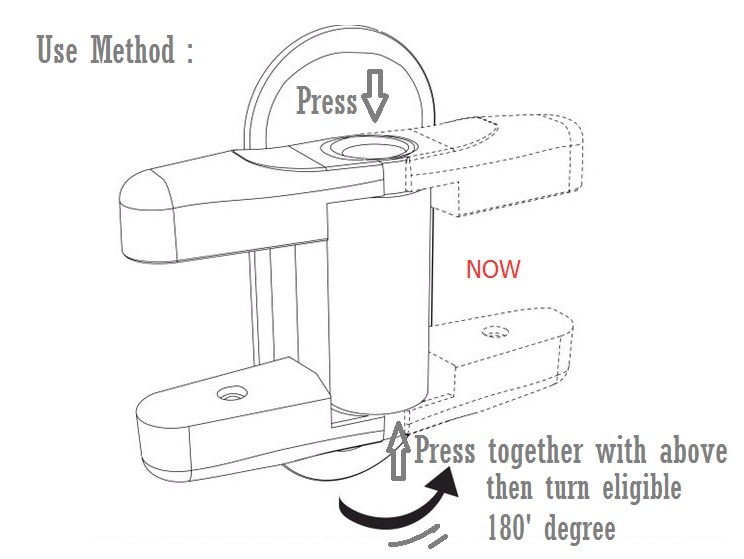 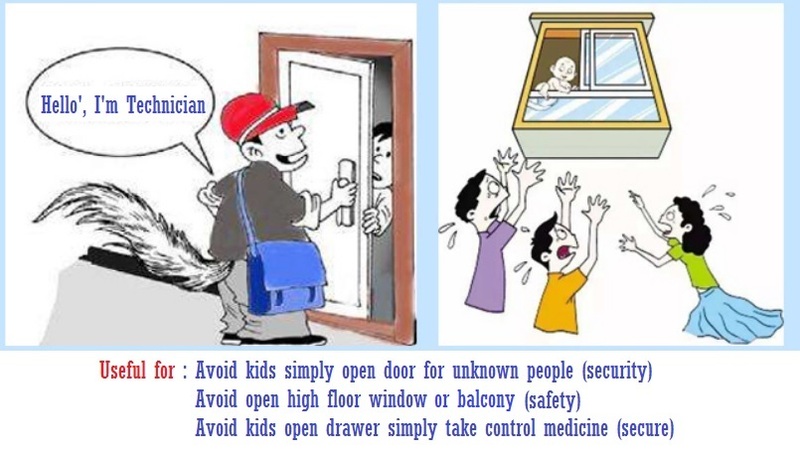 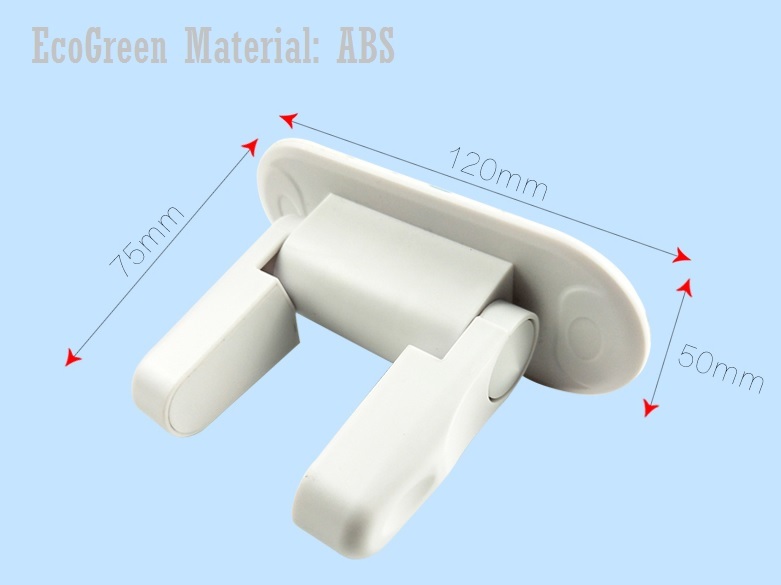 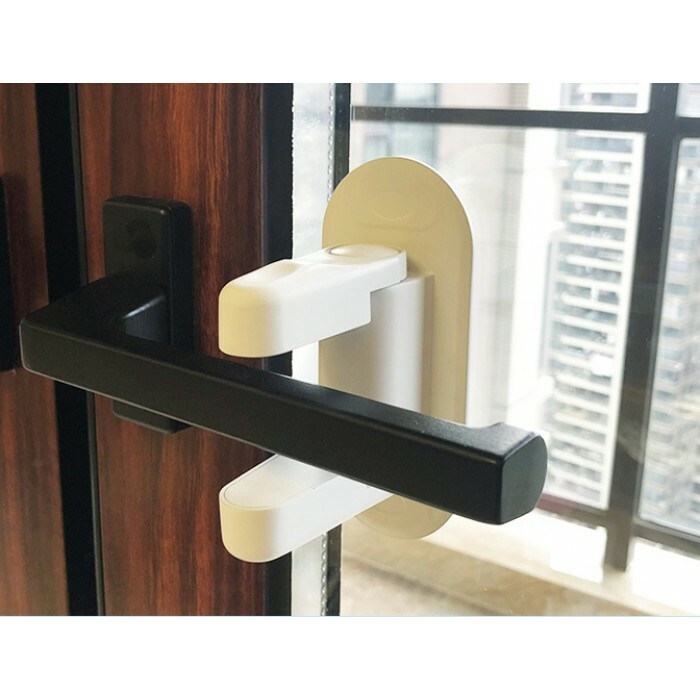 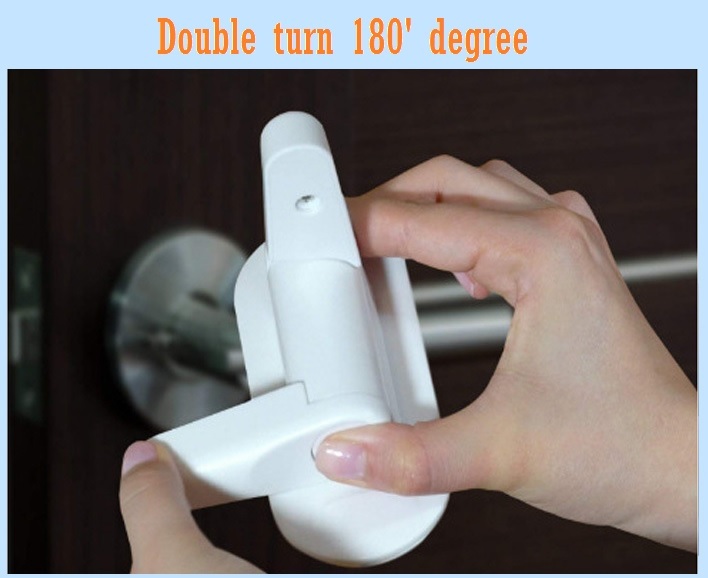 OSUKI Door Window Child Safety Lock - Are you still worried that your child could be injured by the sliding from door or windows. 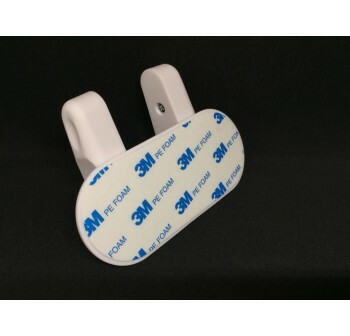 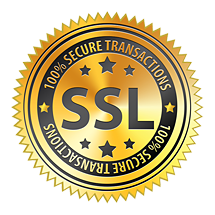 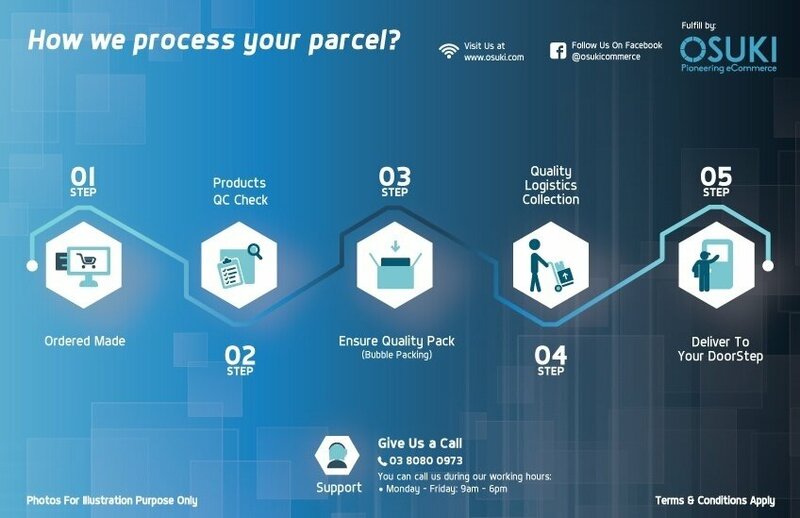 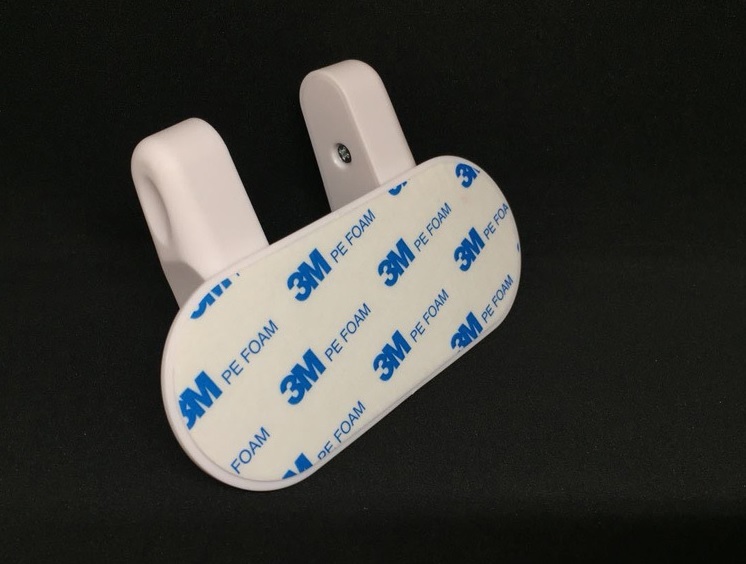 Don't worry about it, this product will solve the problem for you. 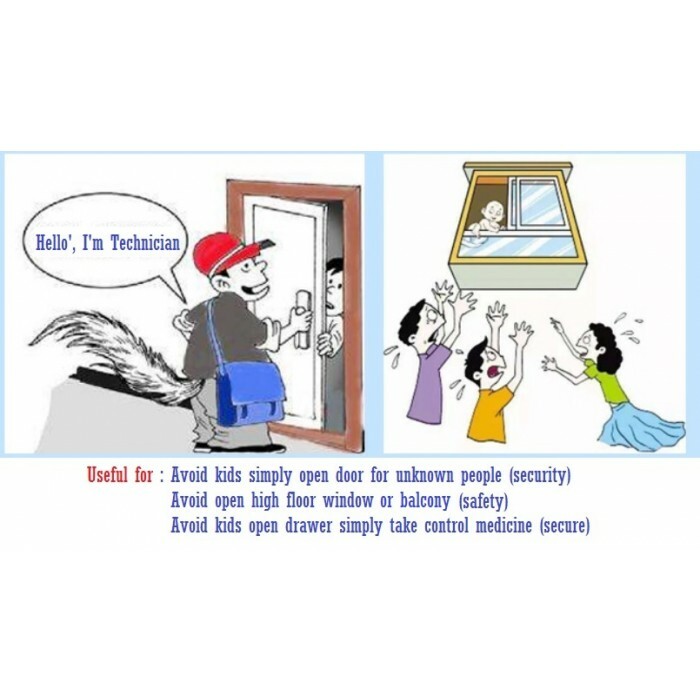 It limits the distance that the window can open, which can effectively prevent the accident which may result by children. 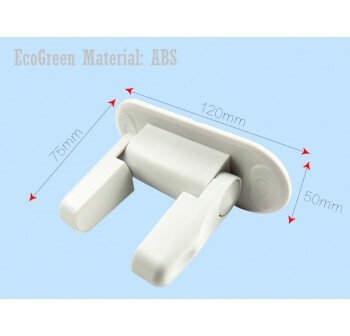 Cool, fashionable, good choice for you when going outside, easy removal and reusable. Worth buying.